Jack The Ripper's real identity is confirmed! 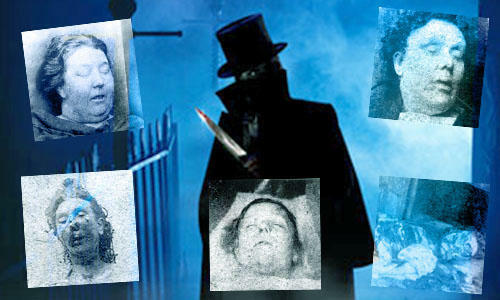 After over 100 years, Jack The Ripper's identity might finally be confirmed. Are you glad or would you prefer that it continued to remain a mystery? Are you glad this cold case is finally over or would you prefer that it continued to remain a mystery? Personally, if it's solved, that would be interesting to me... but if there is definite proof, this case is going to gradually fade away, and it's been the basis for so much interesting speculation, I think that would kind of be a shame. 10 Benefits to Why a Girl Shall Stay Virgin Until Marriage! 10 of My Favorite Songs About Magic Understanding Christian Trinity My Journey On GAG A Justification for the Criminalisation of Tobacco! Highly doubtful that, that is the identity of Jack the Ripper. For one Jack the Ripper had medical training and surgeon experience the cuts he made while brutal were far to precise to belong to someone untrained. This is just my guess, btw! @JimRSmith I mean it's totally possibly this guy is Jack the Ripper. All I am saying is some stuff doesn't match up with the conclusion. I've read a little more about Kosminski today, and I must say, I'm coming round to your point of view, that he doesn't feel an especially likely candidate. @JimRSmith Lol yeah when you really do your research on Jack the Ripper you can start to see the cracks in the Kosmiski theory. Even though it is a 100+ years mystery, I am glad DNA has helped resolve it. I think, as time goes by, we will be seeing many more 20-40 year old crimes solved by DNA. Probably a cover up. I doubt a barber would have the skill to do what he did, and DNA could be planted. I like the movie from hell. That seems probable, kominski could have killed some of the other possible victims, but they talk about a canonical five. 2 were known prostitutes, the other three may have still performed sexual favours for cash, it was common for single impoverished women of the time, to live on the fringes of moral society just to servive. Where did they get the DNA from? I can see where they might be able to estimate his from the DNA of the descendants of relatives, but where did they get the samples of the killers' DNA? It's not like they tested for it in the 19th century. It's gpod when a mystery is solved though it has no practical effects on our lives today. If feminists do not stop their crazy riots and the society still listens to them and oppress men, than many jack the rippers will be born. He was doing a public service, taking old whores off the streets. Look at the pictures of his victims: YUCK! Getting slashed and ripped was an improvement for them. 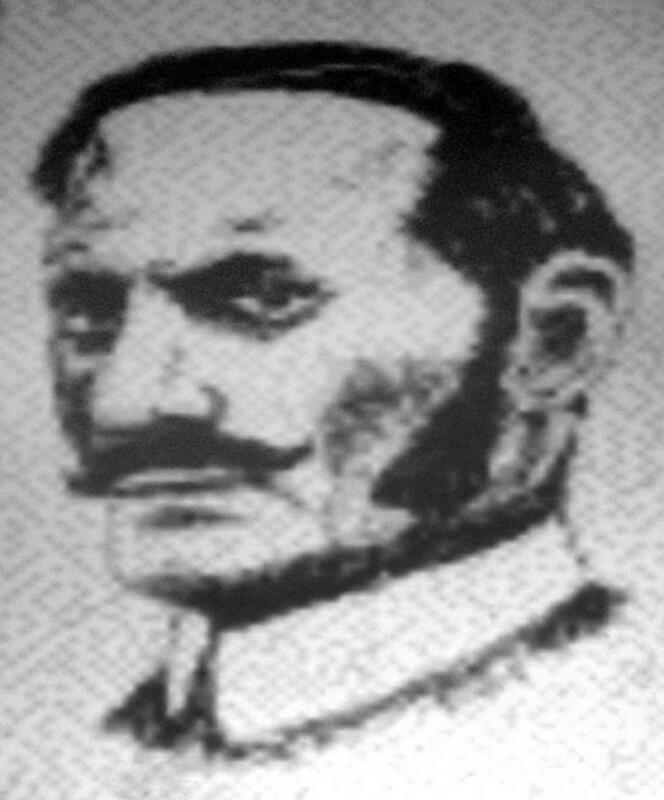 Even if the DNA evidence was accurate, it is quite unlikely that Kosminski was the killer. He was described as a bulimic schizophrenic who didn't eat or wash himself, couldn't really speak English and was dependent on family support only to be later admitted to asylum entire years after the killings have already ended where he was described as completely harmless by the staff. That just doesn't sound like someone who would have the ability to lure prostitutes into compromising situations in dark alleys during times in which it was notoriously unsafe to do so. I personally gravitate towards the scenario that the killer was a sadistic middle/upper class man with religious mania. The three linked victims were all prostitutes who had their abdomen mutilated and uterus removed, but were not sexually assaulted otherwise. That's a clear motive of someone who probably didn't like prostitutes very much, and that kind of MO doesn't match Kosminski's at all. Isn't the Scotland yard case files still closed supposedly because of a royal connection? I like to see mysteries get solved. Who wants an eternal mystery? Makes little difference now, London has more Jack the Rippers now than normal people. I like the "picaso did it" theory, it's kinda spooky. I thought the barber had been debunked? Good, now I can get some good sleep! Soooooooo!!! We Gonna Ignore The Fact That They Removed 16 Statues Before The Notre Dame Fire? Do you trust the media in your country? How's this meme? Do you think of taking a DNA test to determine your ethnicity and roots? Where do you get your news? 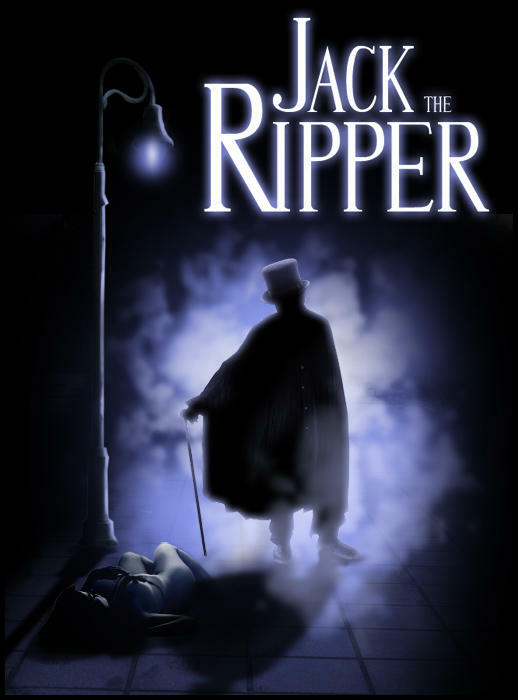 Home > Trending & News > After over 100 years, Jack The Ripper's identity might finally be confirmed. Are you glad or would you prefer that it continued to remain a mystery?